How Do I Use Customizer? On a Thing Page, look for the Customize button button. 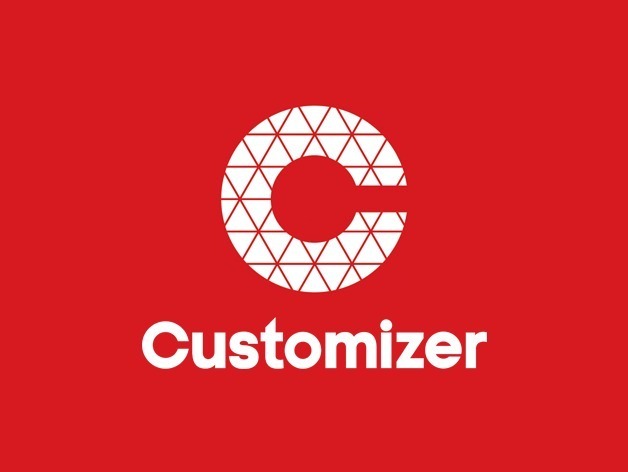 Select the Customizer App. Once open, adjust the desired settings. Once all your changes have been made, create ‘Create Thing’. Download, print, and share. Learn how to create your own Customizer by learning OpenSCAD or view the OpenSCAD to Customizer documentation. The Thingiverse OpenSCAD group is a great place to start topic threads, share Things made with OpenSCAD, and receive answers to questions about this design tool.